ABIDJAN, Côte d’Ivoire, September 2, 2011/African Press Organization (APO)/ — The United Nations Operation in Côte d’Ivoire (UNOCI) recently received allegations of sexual exploitation and abuse involving members of its military and police based in the west of the country. The mission immediately informed the competent services at UN headquarters in New York so that the troop-contributing countries concerned could be informed, since any investigation regarding members of their contingents fall, above all, under their responsibility. If these allegations are founded, it would be the responsibility of the countries from which these peacekeepers come to take appropriate action against those involved. 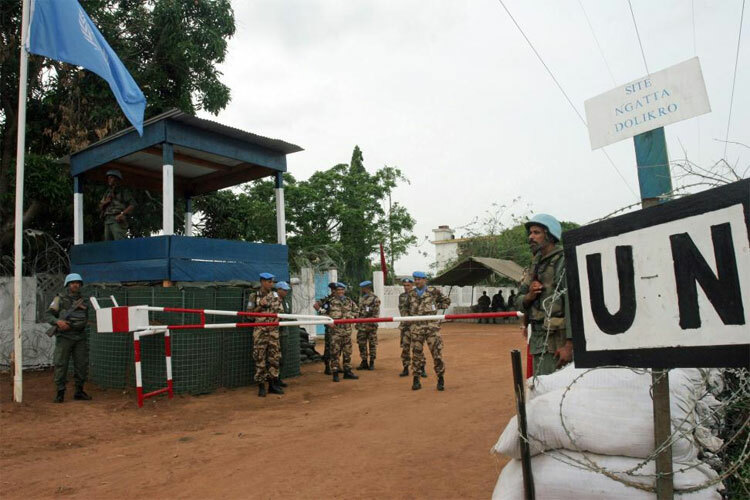 For its part, UNOCI has informed the Ivorian authorities. It also deployed officials to the region concerned, from 24 to 29 August, to assess the situation, look into the allegations and inspect the camps so as to recommend additional measures with a view to preventing members of the mission from becoming involved in any improprieties. This mission was supported by UNICEF and Save The Children. Preventive actions recommended by the mission are being implemented, with a stepped-up sensitization campaign. In the meantime, UNOCI wishes to express its deepest regrets to the potential victims and to reaffirm its will to pursue the implementation of the United Nations’ zero-tolerance policy on sexual exploitation and abuse.